André Masson, Jeune Fille soufflant sur le feu (Young Girl Blowing on the Fire), 1927, oil on canvas, 28 3/4 x 23 5/8". 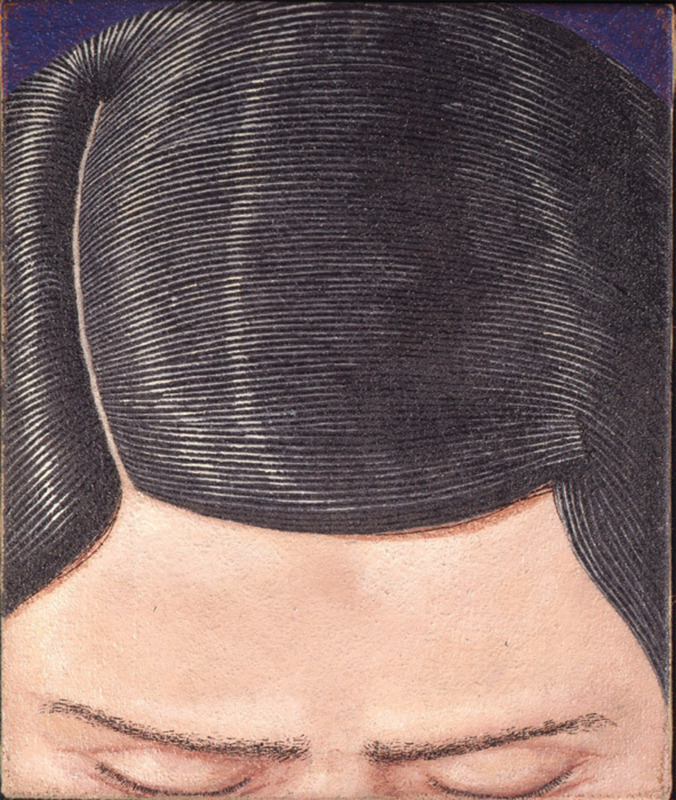 Domenico Gnoli, Ritratto di Luis T (Portrait of Luis T), 1967, acrylic and sand on canvas, 18 1/2 x 15". 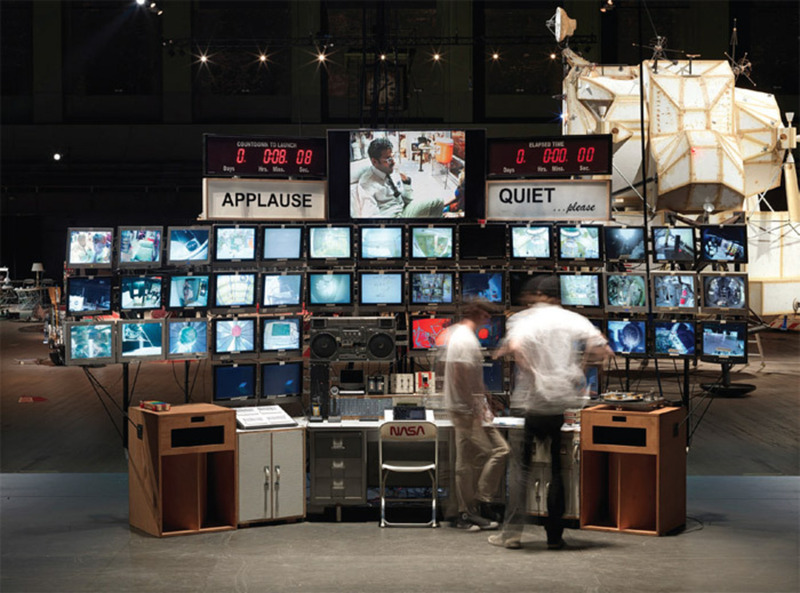 View of “Tom Sachs,” 2012. Though Tom Sachs’s preposterously hypertrophic installation “Space Program: Mars” proposed to viewers a kind of voyage, it turned out to provide a very different sort of trip than the one advertised. 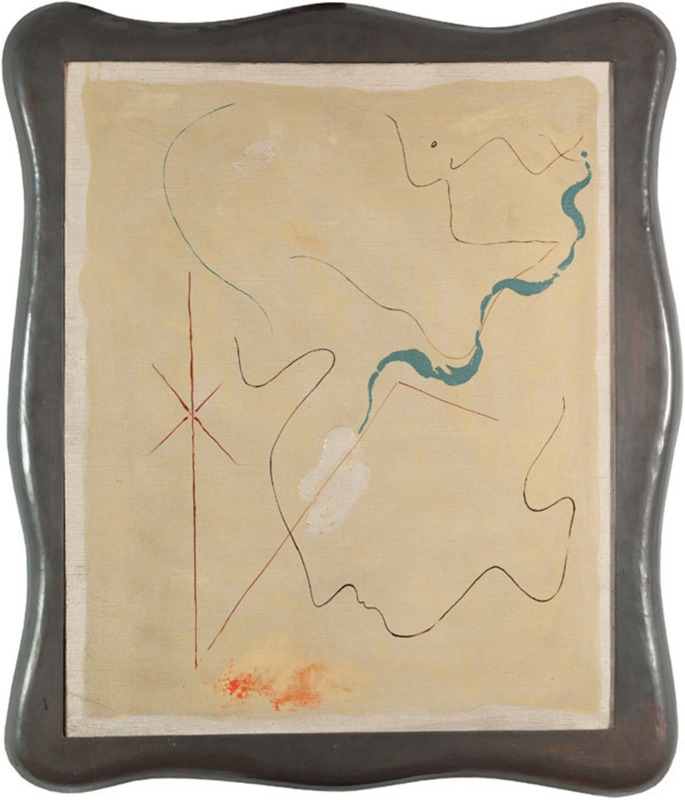 Organized by Creative Time, the prolific artist’s ersatz expedition to outer spacewhich colonized a heroically large proportion of the Park Avenue Armory’s floor plannever really got off the ground. 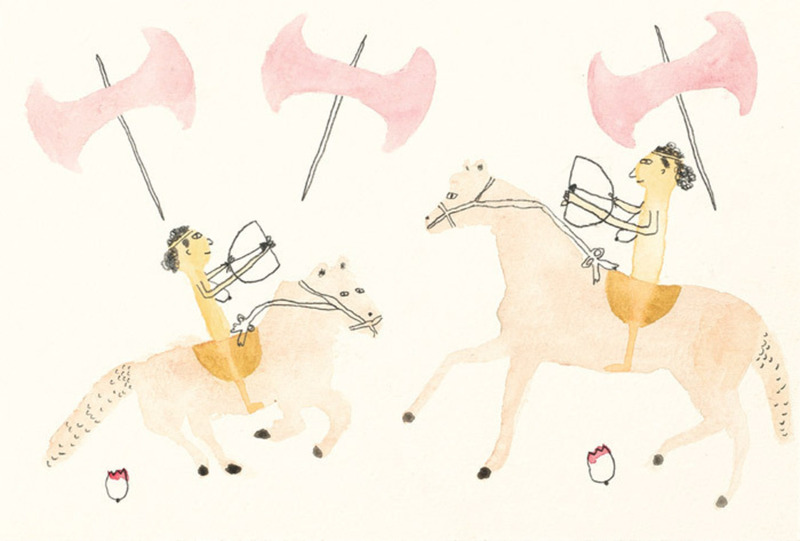 But the actual journey on offer, one into the mind and working habits of its author, was a fascinating adventure nonetheless. 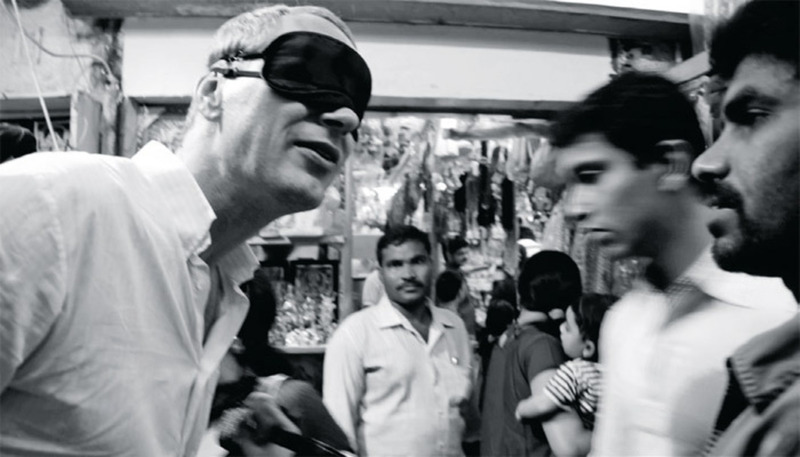 Christian Jankowski, The Eye of Dubai (detail), 2012, video, black-and-white, sound, 47 minutes 20 seconds; ink-jet print, 48 1/2 x 48 1/2"
View of “Tomás Saraceno,” 2012. 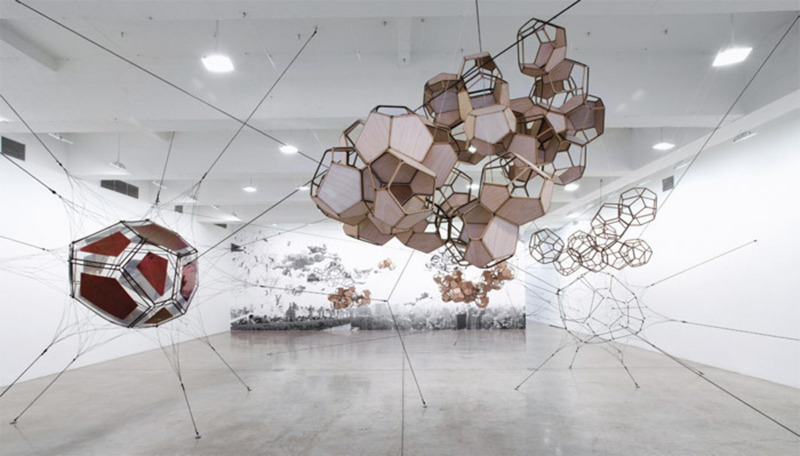 The sculptures and collages shown in Tomás Saraceno’s recent exhibition belong to a wide-ranging scientific and philosophical project begun in 2002, variously called Cloud Cities and Air-Port-City. At the crux of the undertaking is a speculative metropolis composed of continuously shifting configurations of cell-like modules that float above the earth, the entire process powered by solar energy and wind. 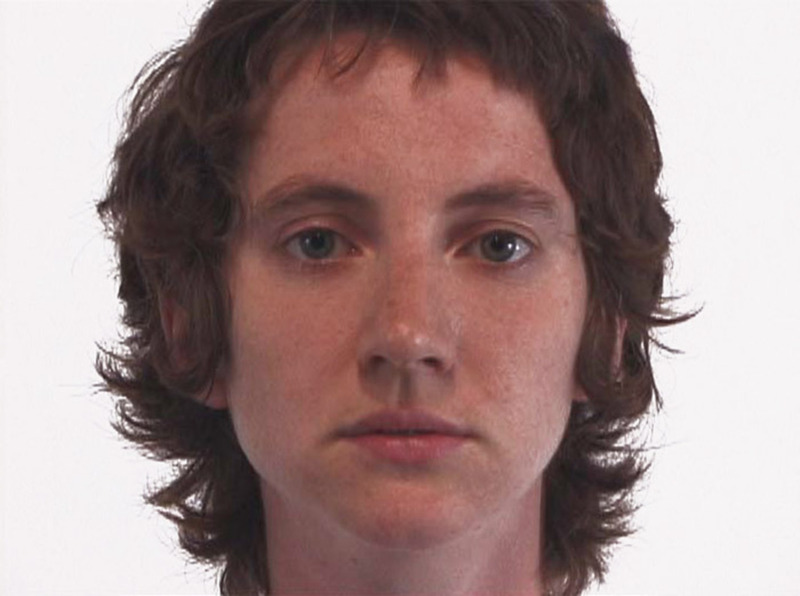 Sharon Hayes, Symbionese Liberation Army (SLA) Screeds #13, 16, 20 & 29 (detail), 2003, four-channel video installation, color, sound, 9, 10, 20, and 15 minutes, respectively. 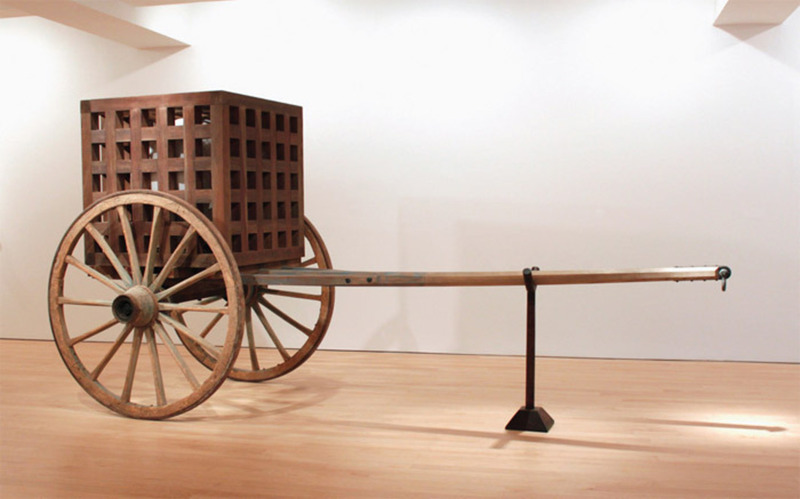 Sharon Hayes’s ambitious show was set amid wooden dividers, platforms, and stair-units. 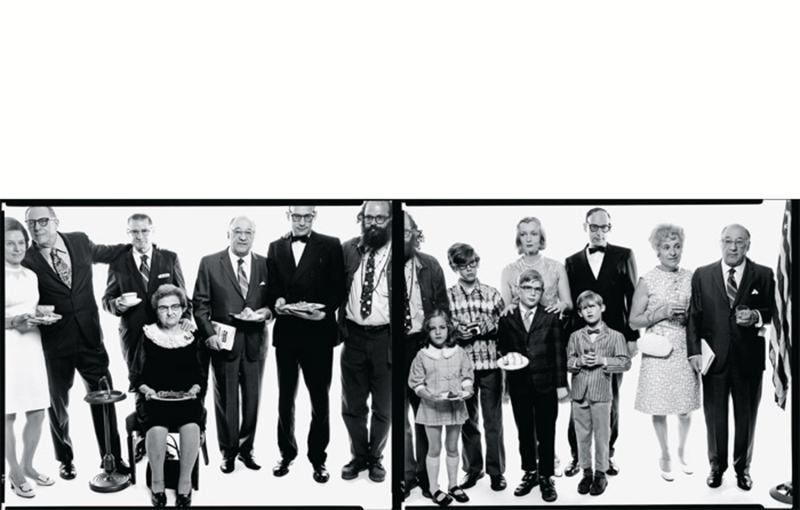 Designed by Hayes and her frequent collaborator Andrea Geyer, the mise-en-scène was a cross between speaker’s corner, radical-history library, and trade fairmixed, of course, with major-museum exhibition. 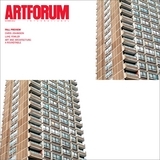 (The show was curated by Chrissie Iles.) 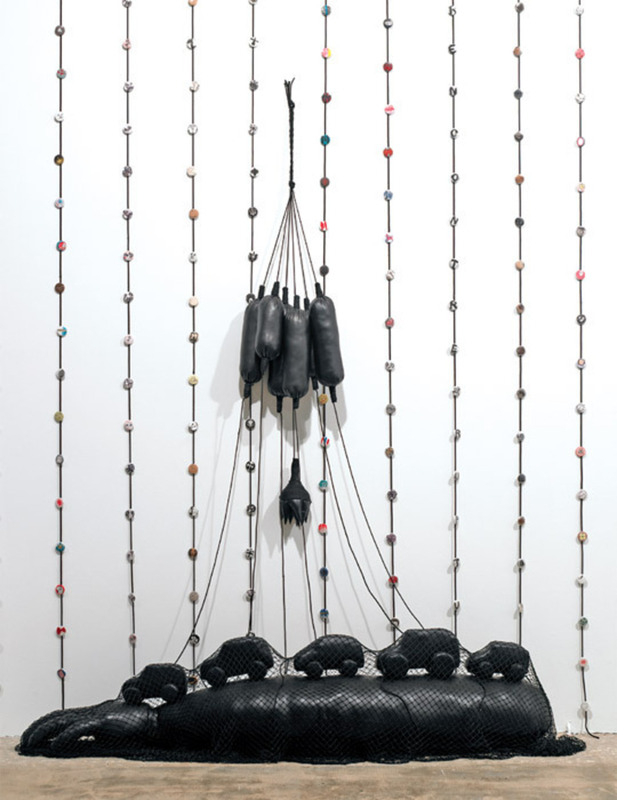 Hayes’s art, here as in the past decade, explores oratory, confession, re-performance, and the erotics of public talk. We need all the intelligence we can muster on such subjects, and hers is considerable. Still, results were mixed. 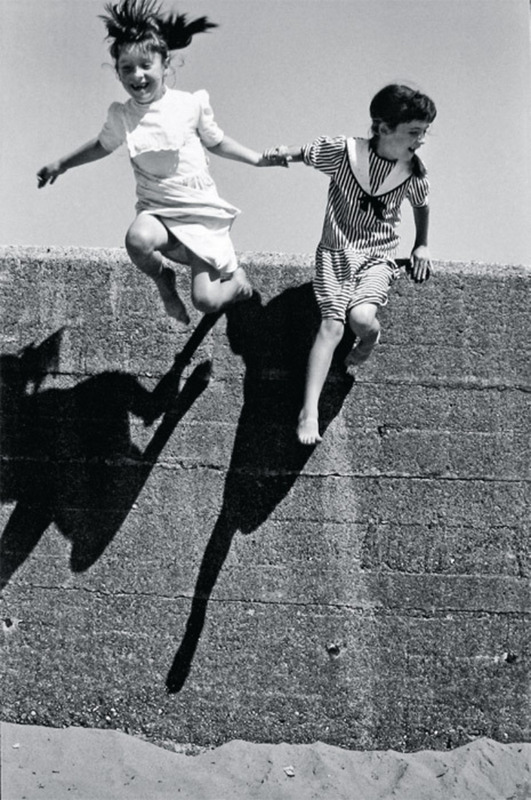 Martine Franck, Tory Island, Donegal, Ireland, 1995, gelatin silver print, 19 5/8 x 15 3/4". 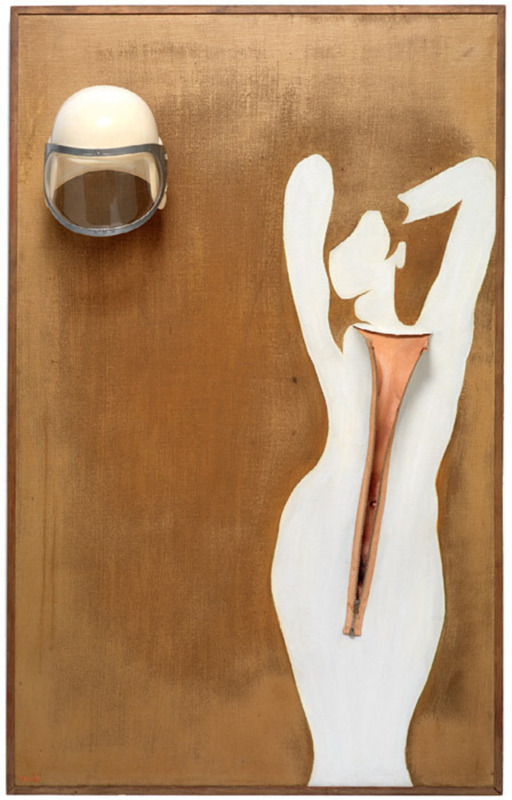 Evelyne Axell, Valentine, 1966, oil on canvas, gold leaf spray paint, zipper, helmet, 52 3/8 x 32 5/8". 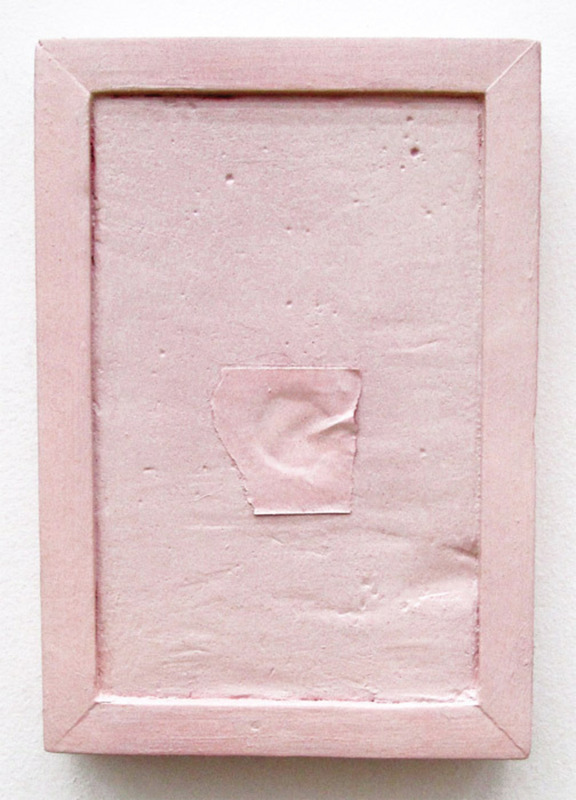 Jane Fox Hipple, Pink Thing, 2011, spray paint on wood, plaster, and tape, 10 x 7 x 1 3/4". 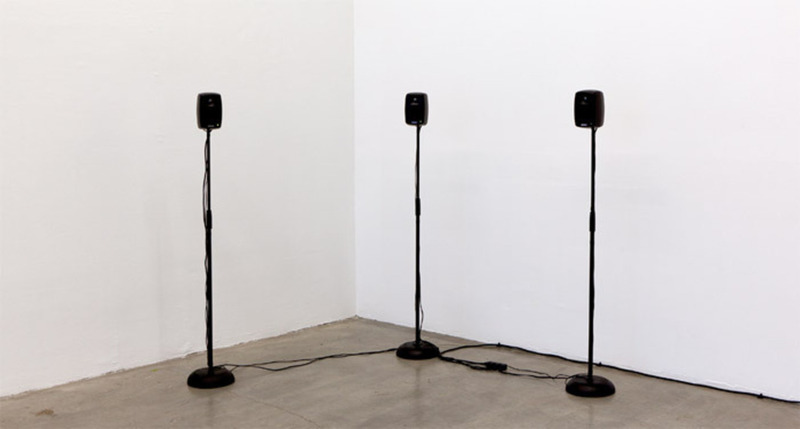 Hannah Weinberger, Le Moi Du Toi, 2012, speakers, amplifiers, with sound, dimensions variable.